It’s the new year which means the media is full of health and well-being articles, urging you to reform and review your diet and eating habits. Thankfully, detoxing these days doesn’t mean staying in with a saucepan of cabbage soup for company. 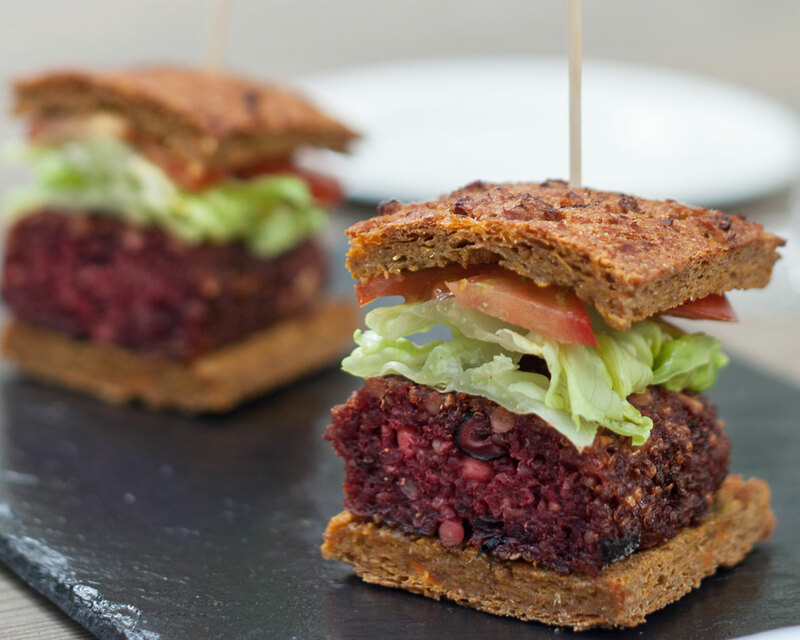 We’ve found a selection of tantalizing gourmet dining treats – all with a healthy eating angle. Now you can meet your health goals while still eating out – and eating well! From celebrated chef Raymond Blanc OBE, Belmond Le Manoir aux Quat’Saisons is renowned for offering one of Britain’s finest gastronomic experiences. 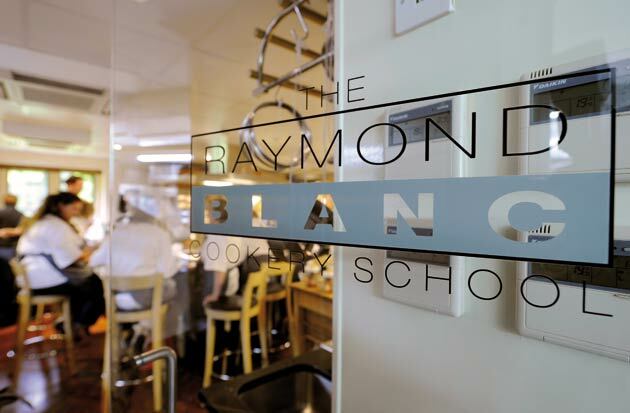 In 2016 we see the launch of a series of Wellbeing courses in The Raymond Blanc Cookery School which focus on Gluten Free, 500 calories a day and skin & beauty. For example, on 9th March, start the morning with a nutritious smoothie and introduction to the session, before an hour of yoga in the newly built La Belle Epoque conservatory. You will then join The Raymond Blanc Cookery School (maximum of eight students) where Mark Peregrine, the Cookery School Director and Natalia Traxel, nutritionist will demonstrate how simple cooking skills can enhance both the enjoyment, the nutritional content of the food and the lively conversation around the table. They will share some interesting tips, useful facts and suggest the best ways to a healthier lifestyle. The course will cover seasonal smoothies, and dishes for breakfast, lunch and dinner with the focus on healthy eating. Wellbeing courses are priced from £210 per person – click here for more details. Club offer: Members receive a 10% reduction from the food bill when having lunch or dinner Monday to Friday. Click here for more info. Club Offer: Members receive a 10% reduction from the total food bill when dining from the à la carte menu for lunch, afternoon tea and dinner Monday to Thursday. Click here for more info or to book. 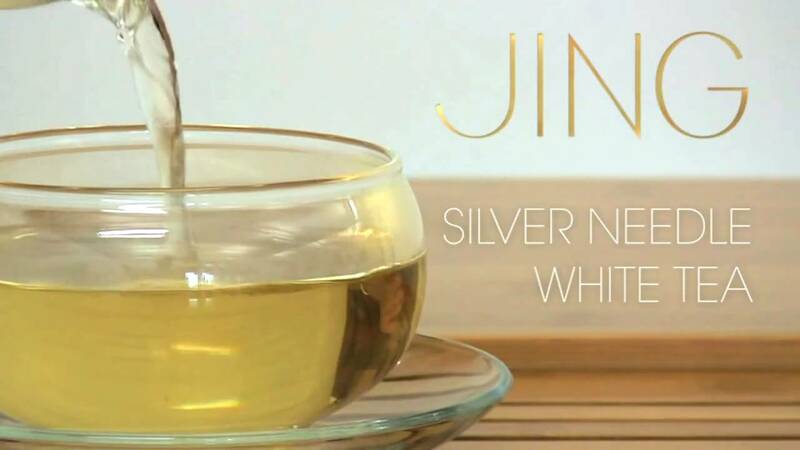 Arrive at 12 noon for a glass of Champagne followed by a talk by Jennifer. Lunch (two course) will be served with glass of wine and coffee. • A tea flight served at the end showcasing the 3 main teas made in India – Assam, Darjeeling and Nilgiri Frost, served with a JING tea flight set. Club offer: Members receive a complimentary Champagne cocktail for each guest and 15% off total food bill when having lunch or dinner Monday to Friday. Click here for more info or to book. 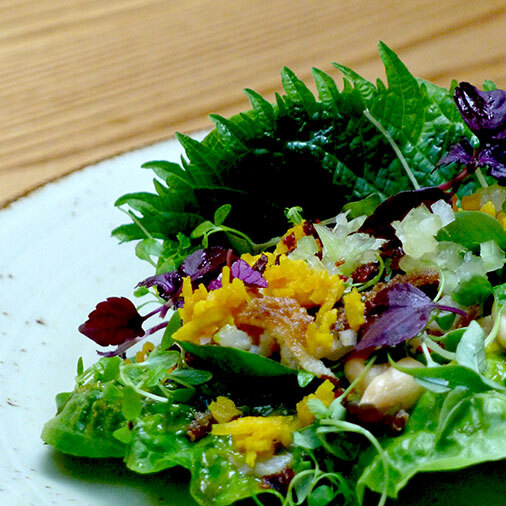 RAW at La Suite West offers a tastefully designed, contemporary new health focused option. From chic alcohol free mocktails to a meat free restaurant with a capacity of 50 seats, RAW is the alternative lifestyle choice open to hotel guests and the public alike for all day dining. Chef Nik Heartland has designed a menu to provide some of the best that nature can offer, with a selection of vegan friendly, dairy free and raw dishes. Club Offer: members receive a 15% reduction from the total food bill when dining from the à la carte menu for lunch all week, afternoon tea all week and dinner Sunday to Thursday. Click here for more details or to book. 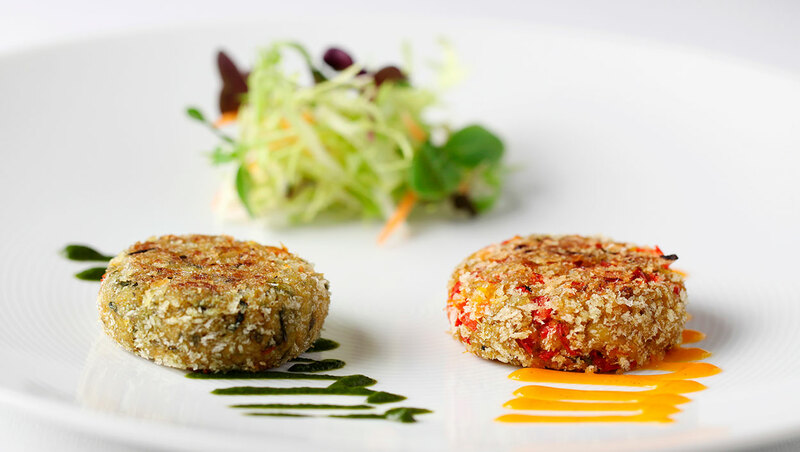 Quilon is ‘Reviving the lost art of leisurely lunch’ this January. In an era where everything is fast paced and fast food, this favourite haunt in Westminster invites you to take a step back. Escape the chaos of lunch break to the comfort and privacy that dining and entertaining were always meant to afford. Savour an exquisite range of contemporary and healthy specialties from the South West Coast of India, from mini masala dosa to Malabar lamb biryani and the celebrated Quilon fish curry. Soak in the old world charm and reclaim the tradition of lunch hour. Set Lunch: 2 courses for £27, 3 courses for £31 incl. dessert & coffee. Weekdays: 12 to 2.30 pm. Weekends: 12.30 – 3.30 pm.